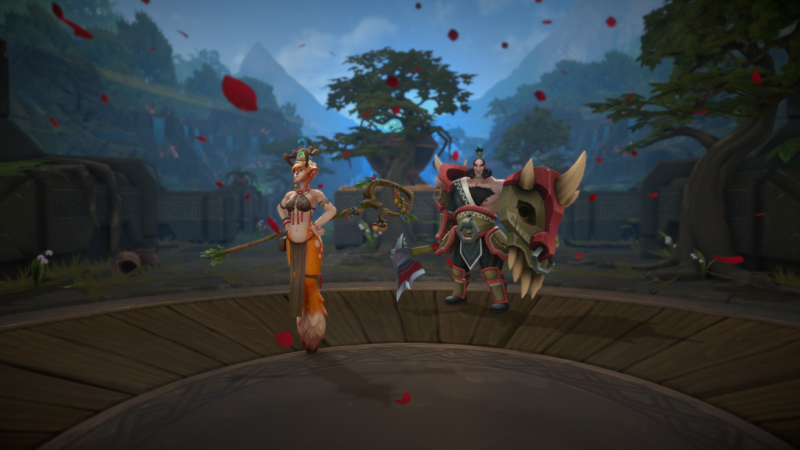 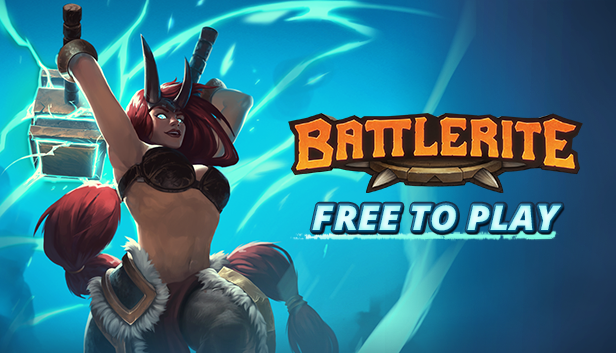 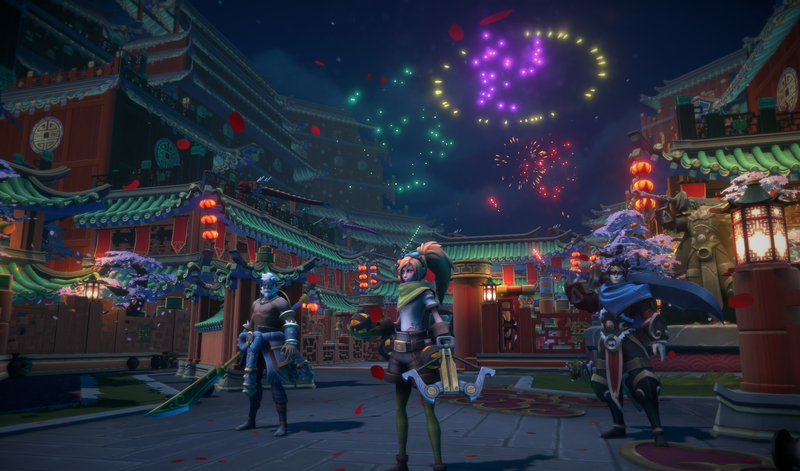 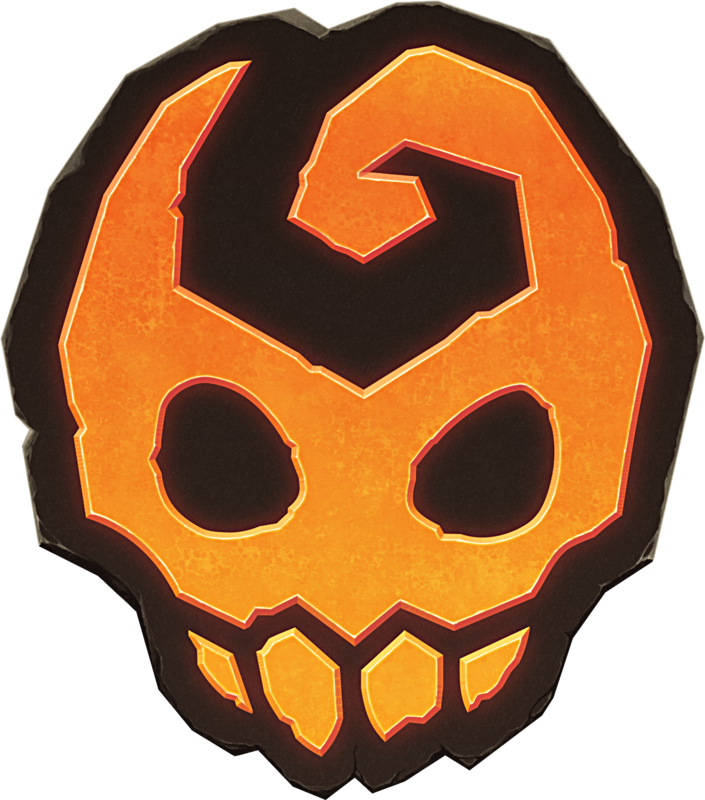 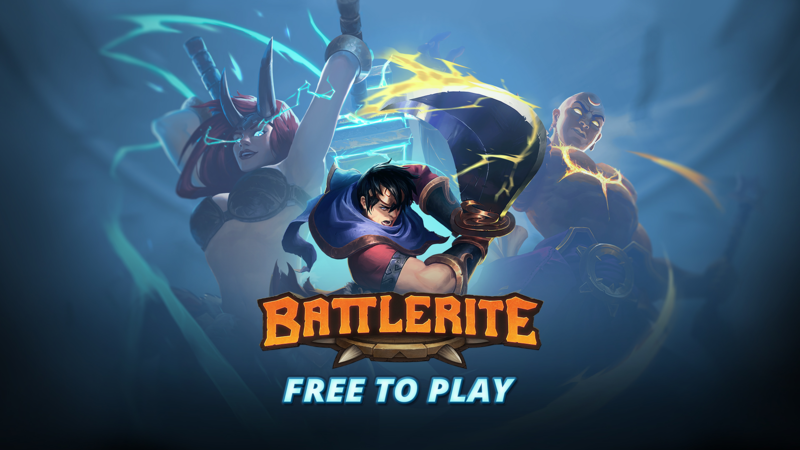 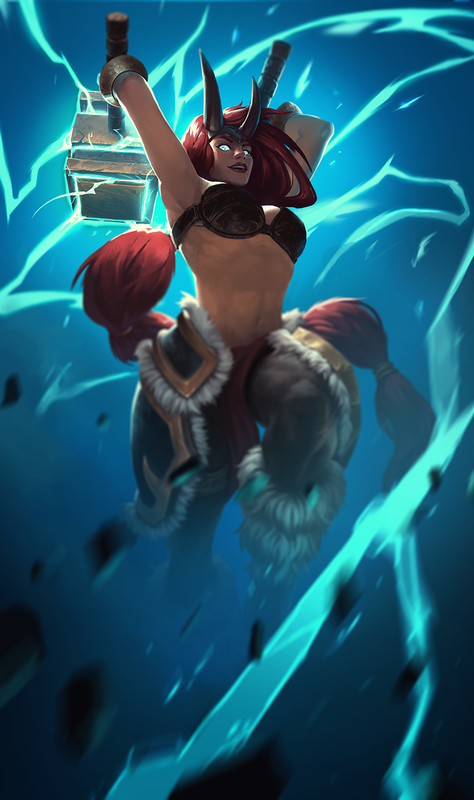 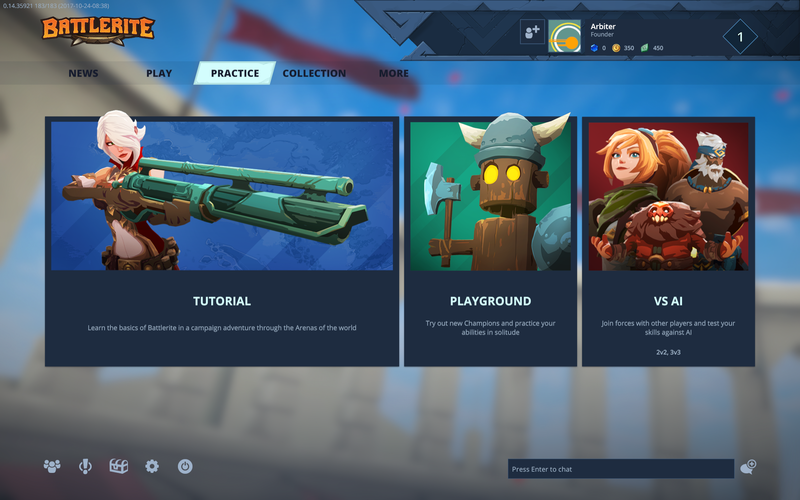 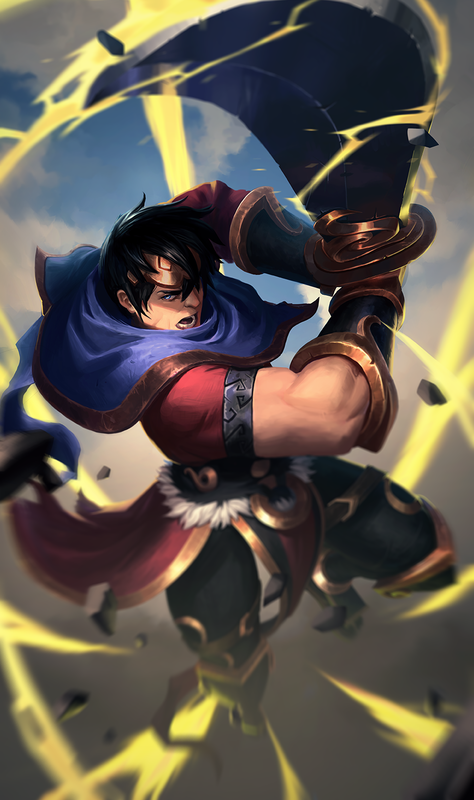 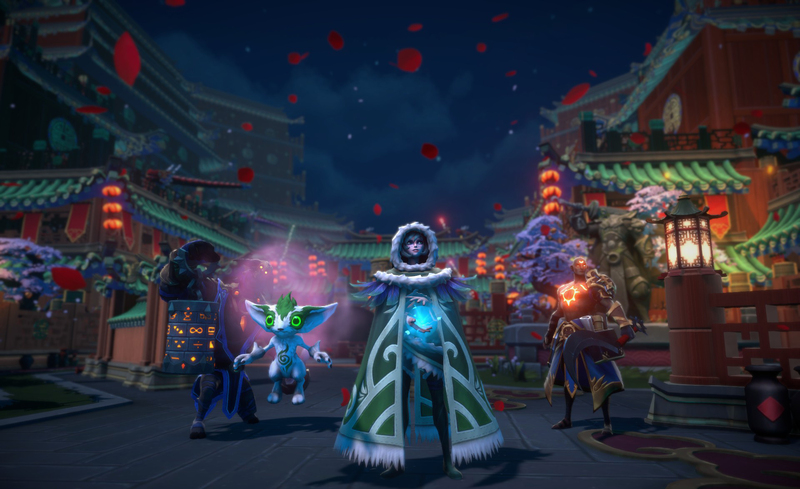 Skövde, Sweden – November 8th, 2017 – Independent developer Stunlock Studios announced today that team arena brawler Battlerite has now officially moved from Early Access to a full free-to-play commercial launch on Steam. 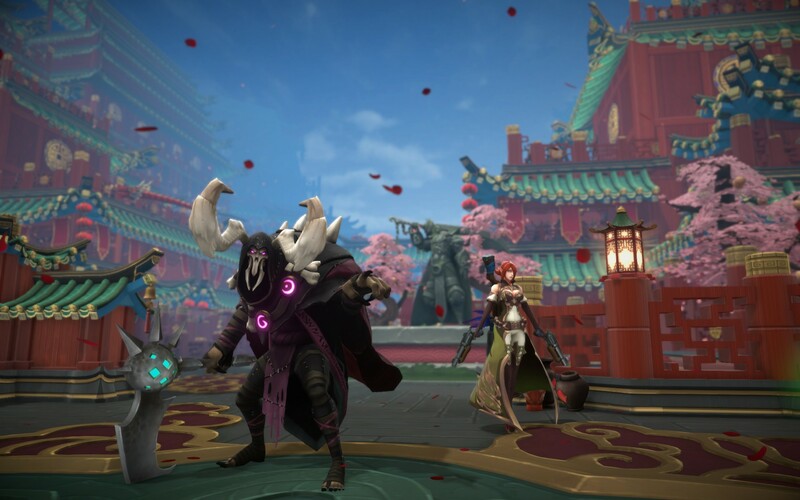 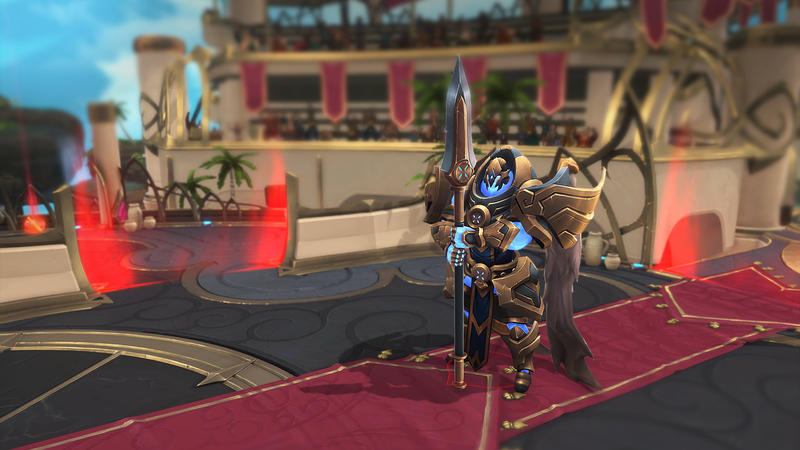 To celebrate, the studio has unleashed a launch patch featuring a brand new champion, ‘Thorn,’ 200 new items including rare weapons, outfits, victory poses, and legendary color variations and seven additional music tracks. 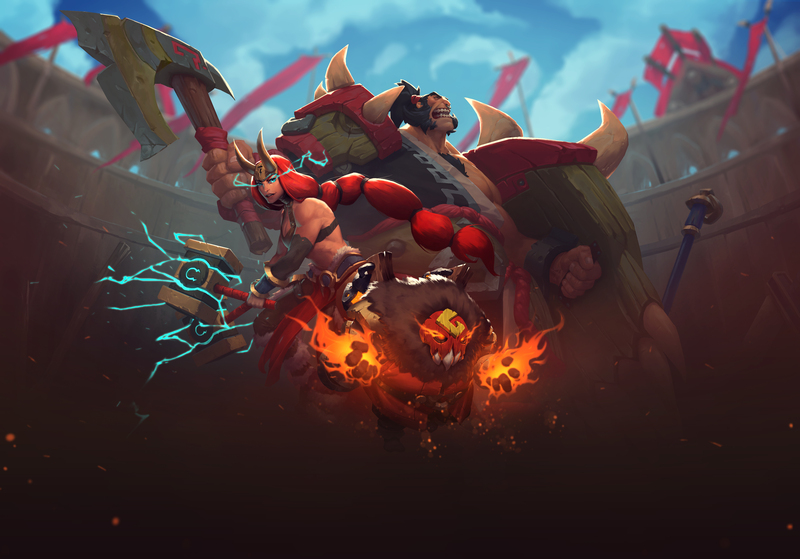 Unlock and master a roster of powerful champions, fight side by side with your teammates in quick skill-based battles, and prove you deserve to stand victorious in the Battlerite arena. 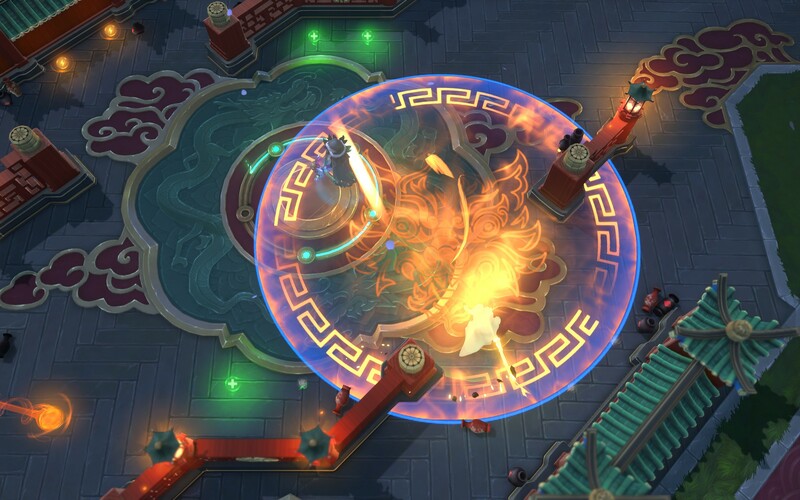 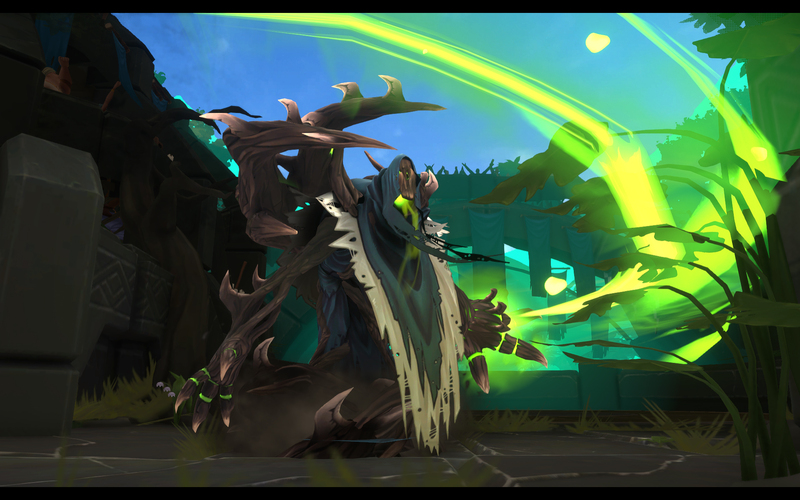 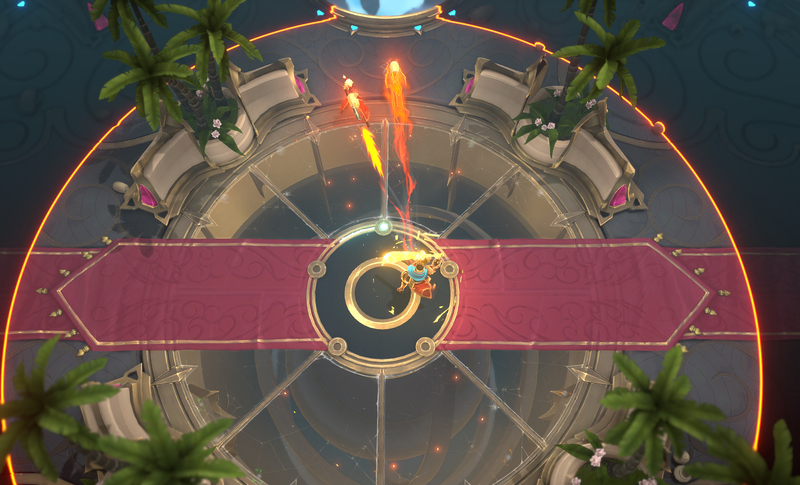 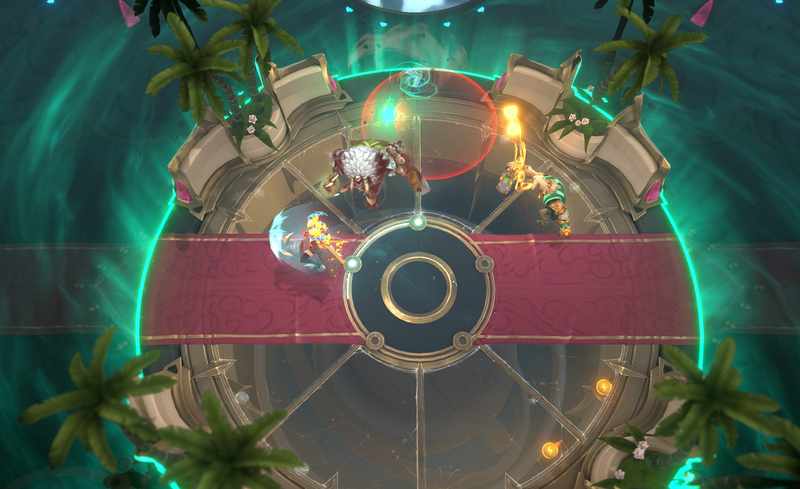 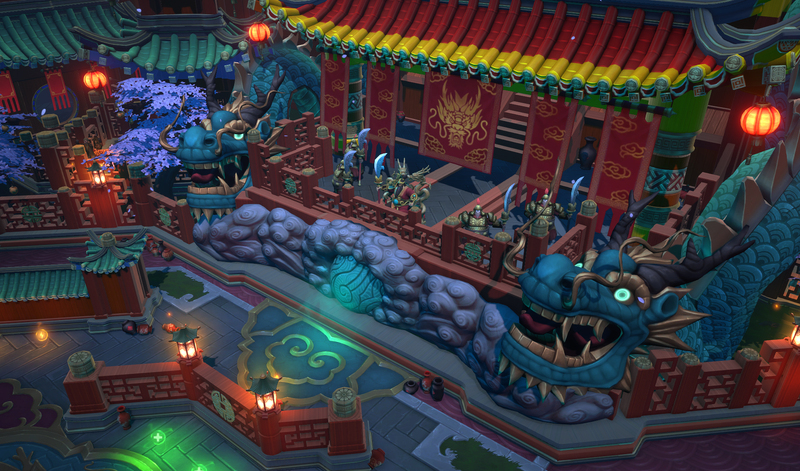 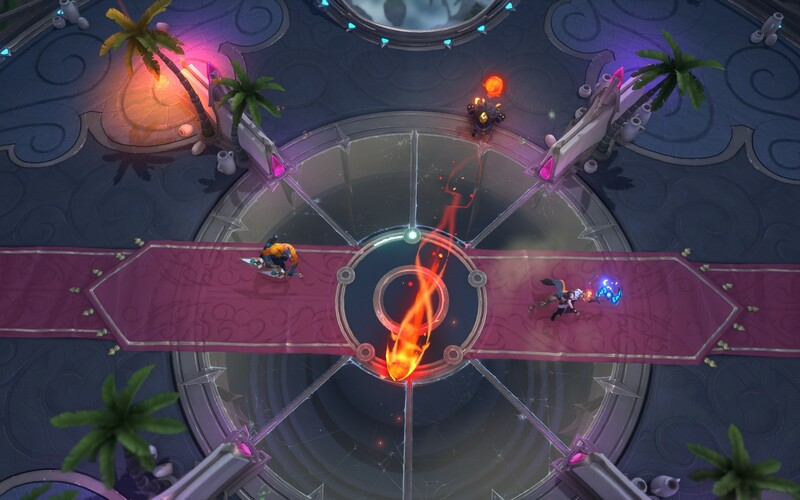 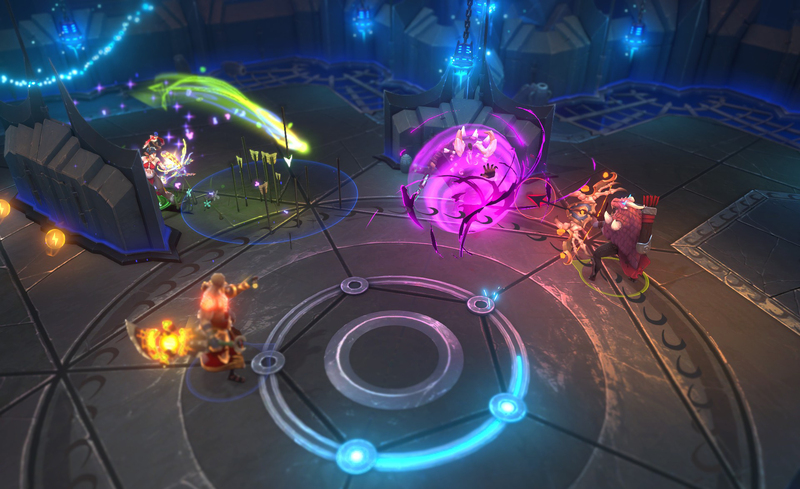 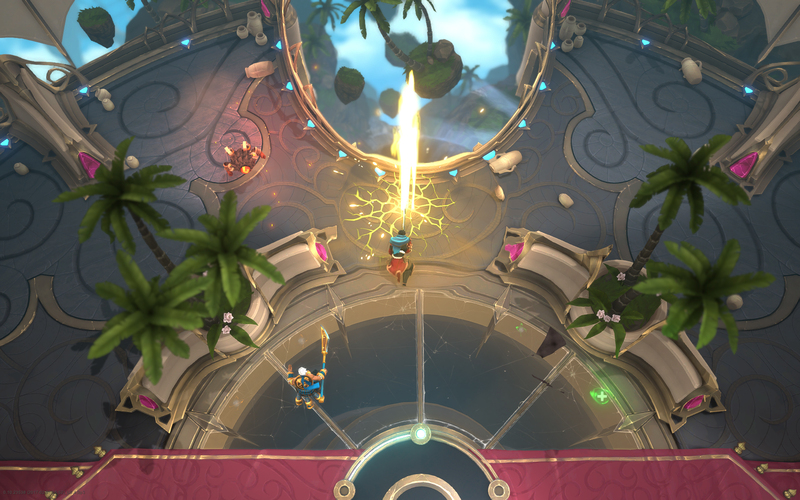 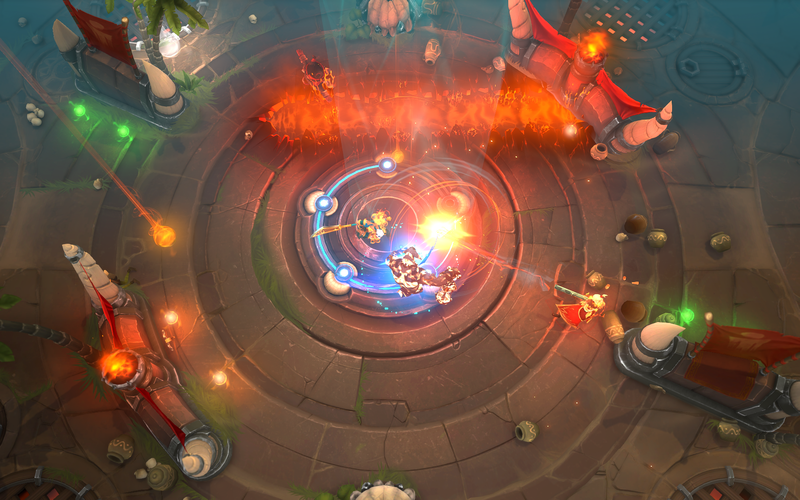 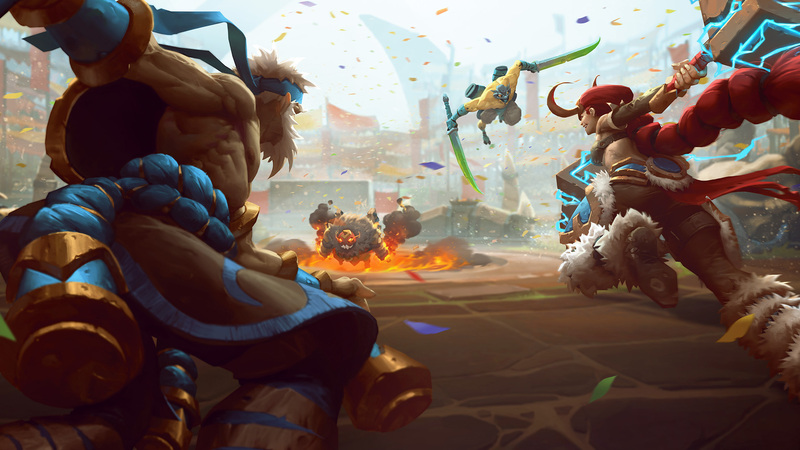 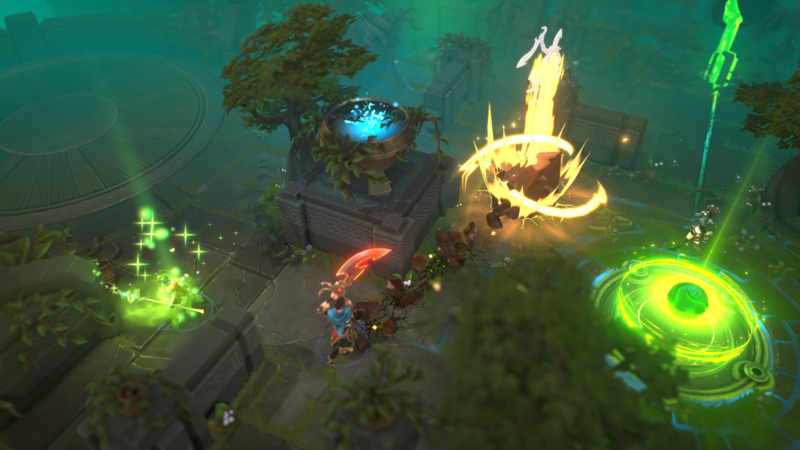 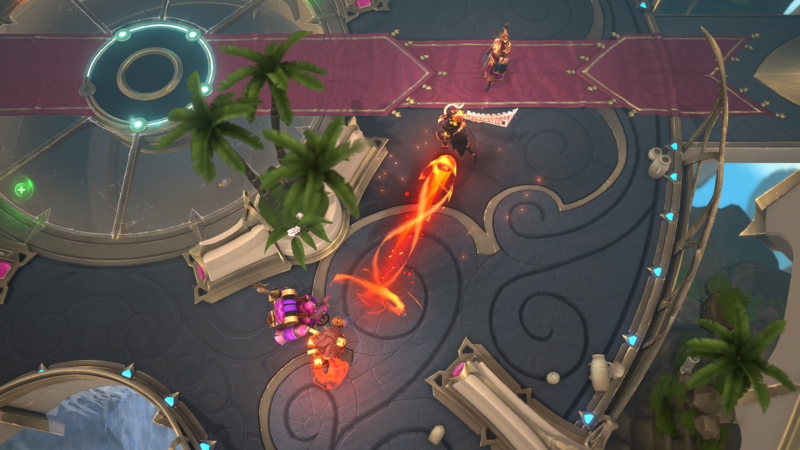 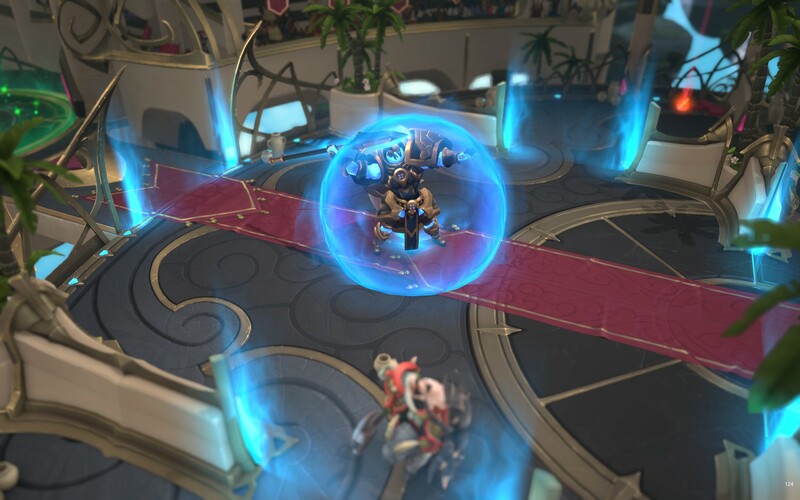 Enter Battlerite’s arena and engage in quick and intense action through highly competitive, rip-roaring 2v2 and 3v3 battles in a vibrant, colosseum-style surrounding. 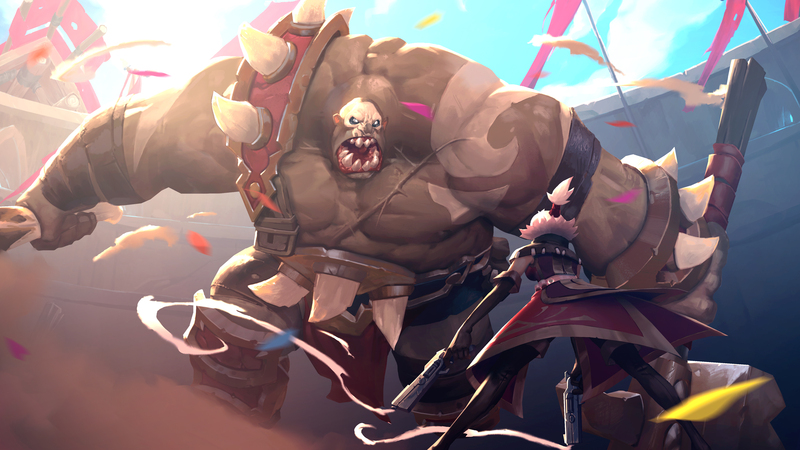 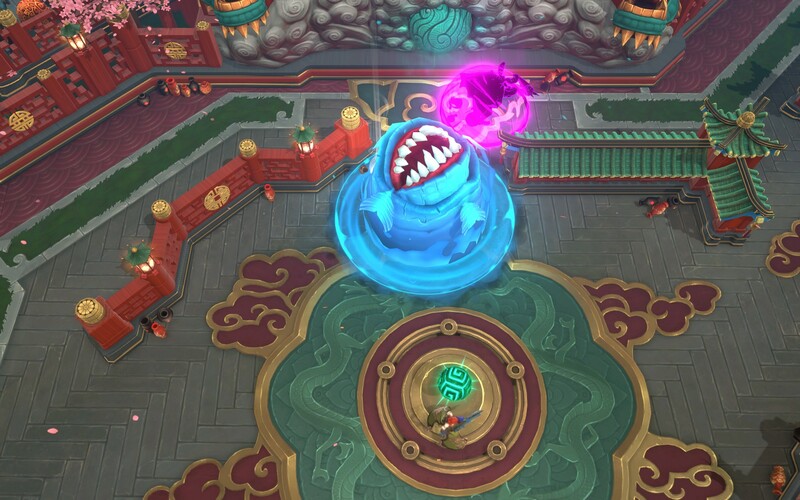 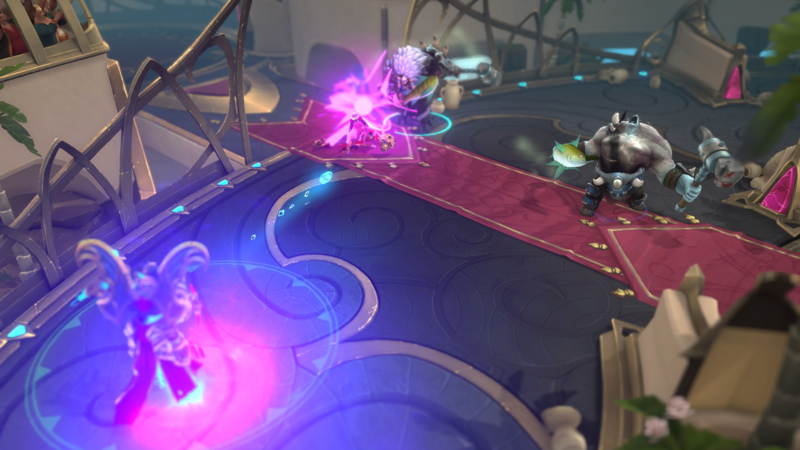 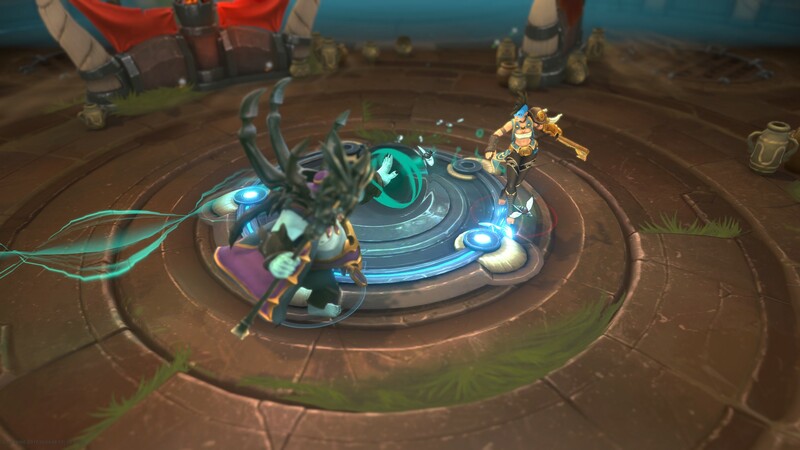 Control one of 22 champions that specialise in either melee, support, or ranged combat – from Bakko, the heroic brawler, or Jade, the long-range gunner, to Blossom, the ultimate team support. 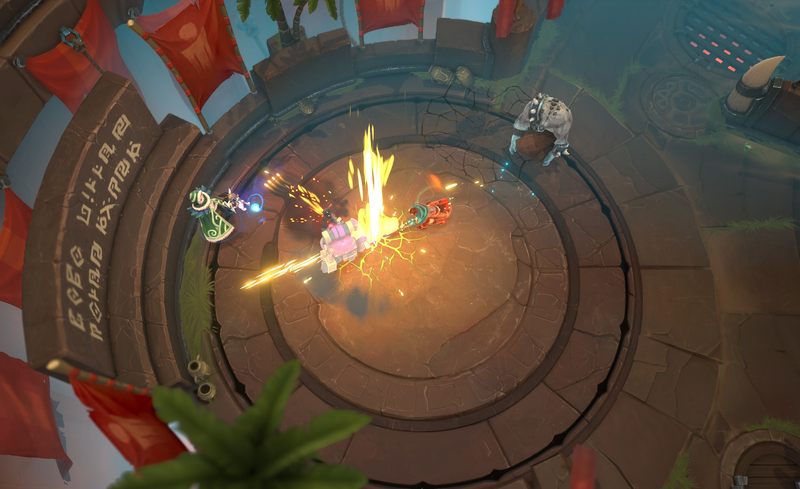 It’s all about skill-shots, timing, and reactions as you dodge projectiles and pull off massive ultimate attacks using intuitive WASD movement and cursor-based aiming. 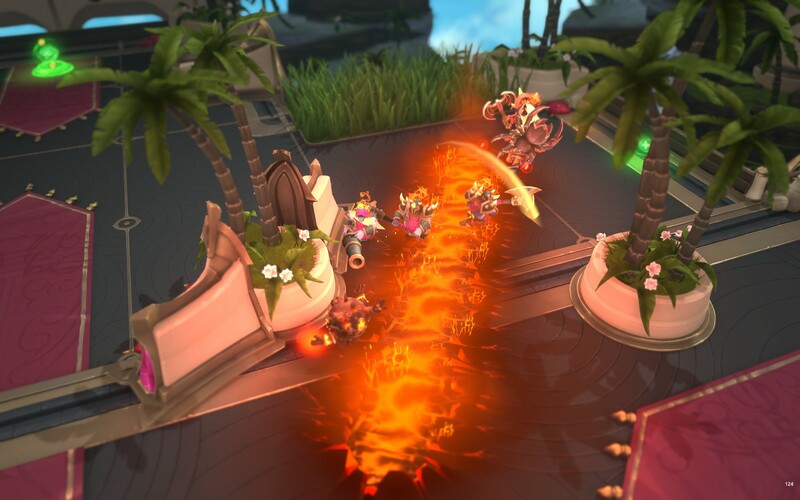 Team up with friends, smash in style, and triumph over the competition. 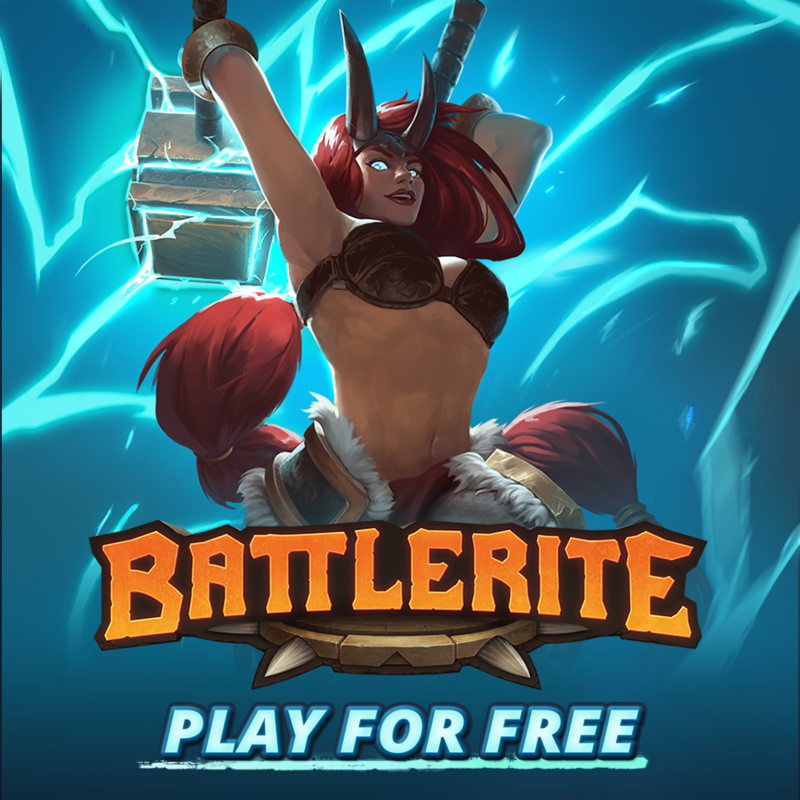 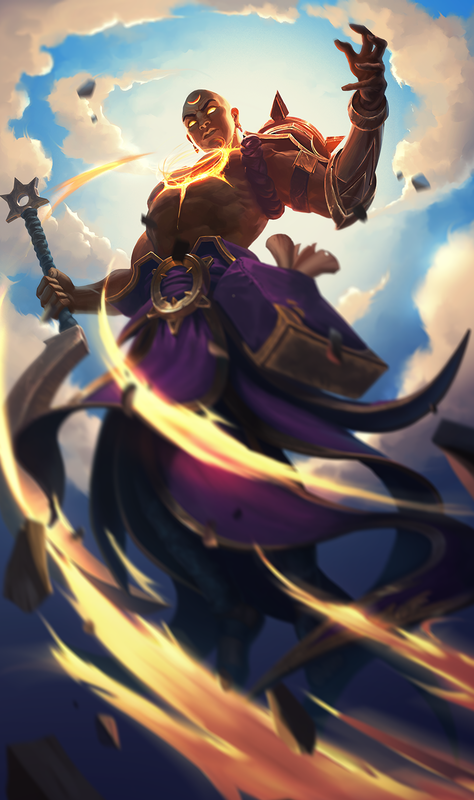 Each week players will get access to six unique champions on free rotation, allowing players to try out new playstyles and discover their favorites. 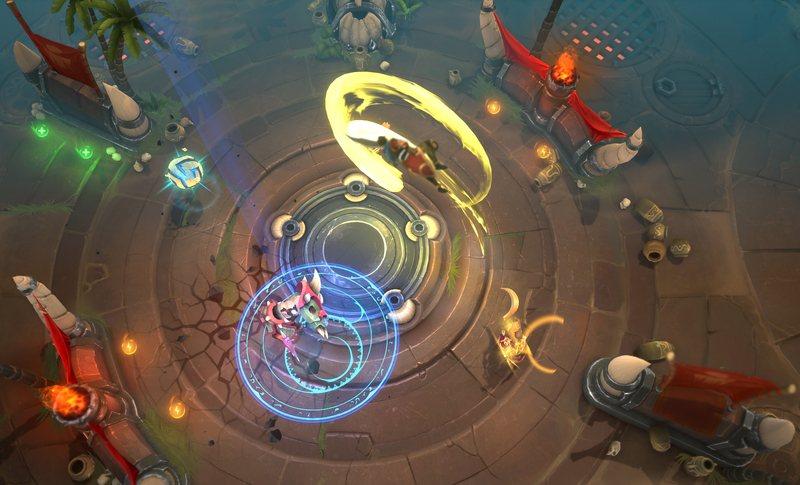 Every character can be permanently unlocked with in-game currency or in-app purchases. 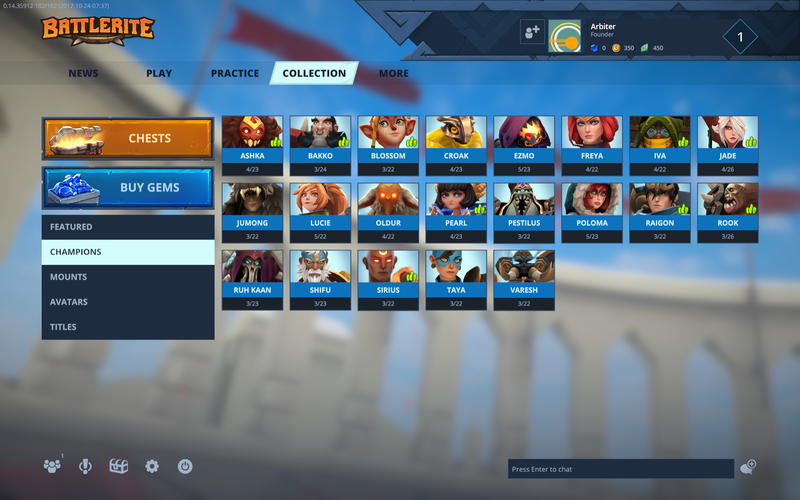 As of today, the “Champion’s Pack” is available to unlock all 22 current and all future champions for $29.99/ €27.99.